We helped a client reach #1 in their industry. Are you top dog? We are your new best friend. Hey, There's more down here. An SEO site audit increased our client’s organic traffic by 230%. We built a swarm of brand ambassadors for building products. Our continuing education webinars deliver 1,200+ attendees. 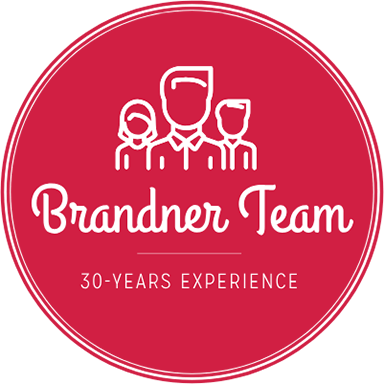 Brandner Communications is a nationally-recognized advertising agency that specializes in commercial and residential building products. For over 30 years, we've built unmatched expertise in the building industry. But that's not all that makes us different. 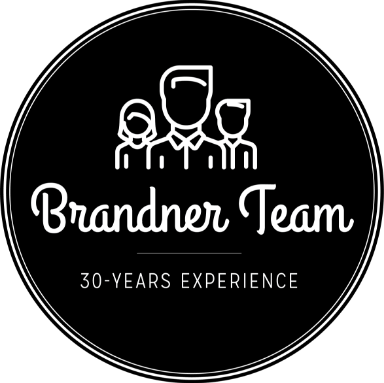 At Brandner, we keep it real. You get authentic, honest people who roll up their sleeves, get in the trenches, and hustle every day for you and your brand. Not only is this passion energizing, but it also creates refreshing, imaginative ideas. But of course, it only counts if we deliver results. And we do. Whether it's generating impressions, followers, customers or sales, we know how to influence people along the path to purchase. At Brandner, we convert possibility into profitability. We turn what-ifs into what matters. Have a bright idea? Let's connect.